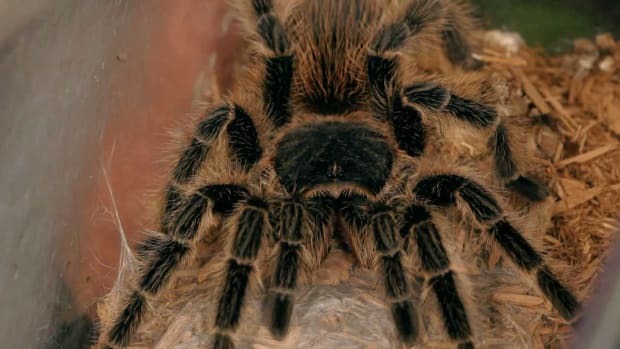 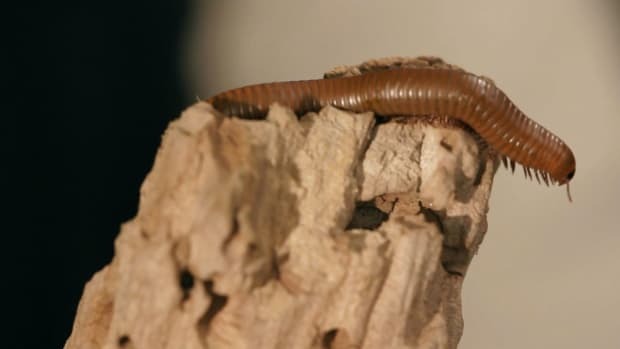 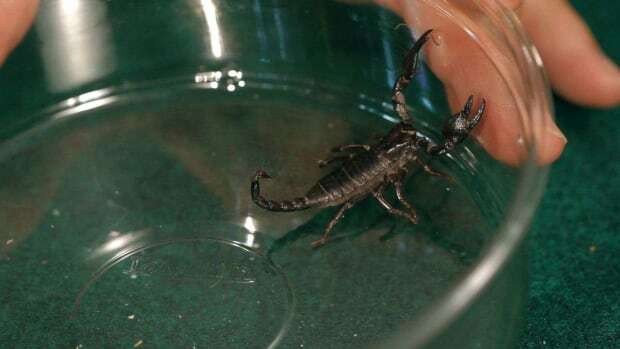 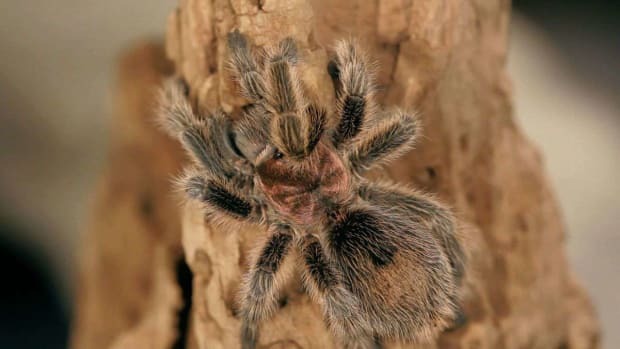 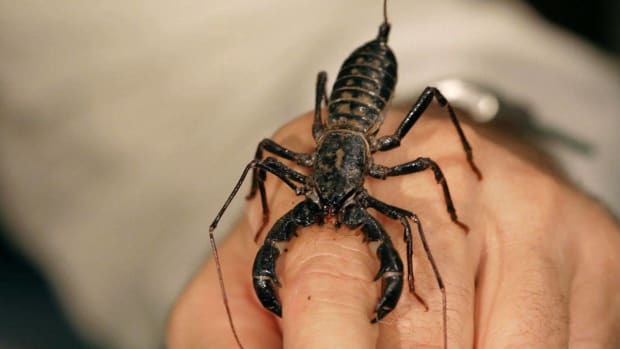 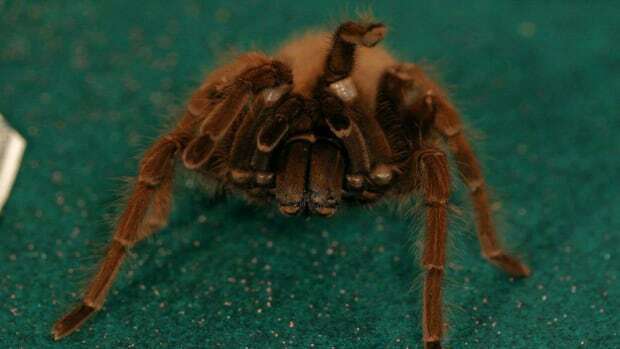 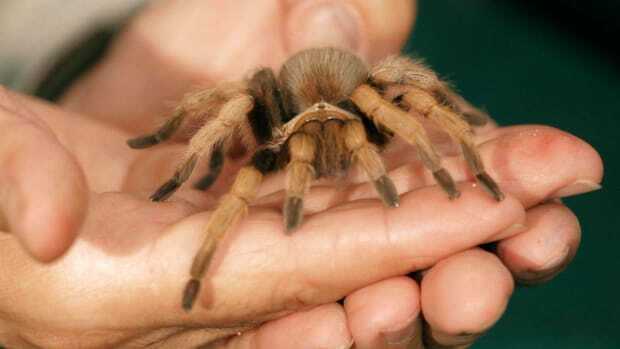 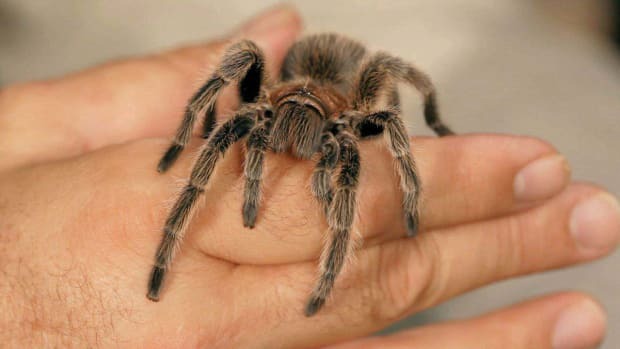 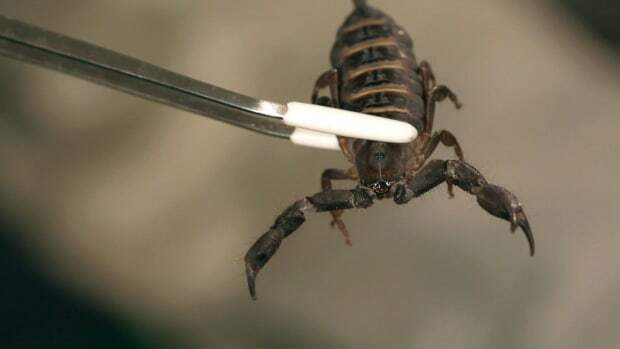 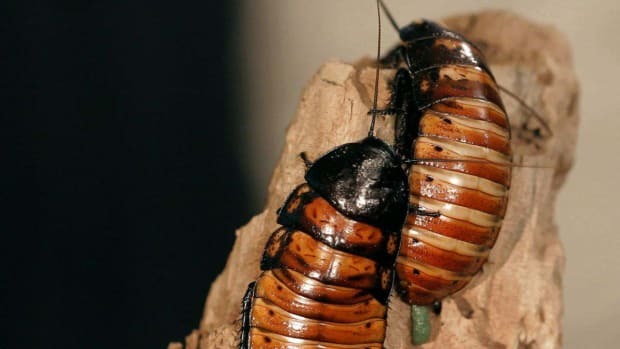 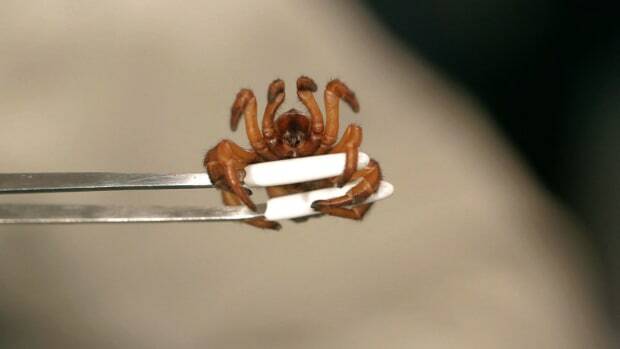 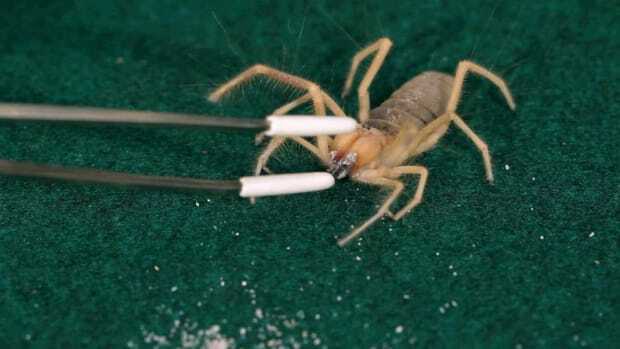 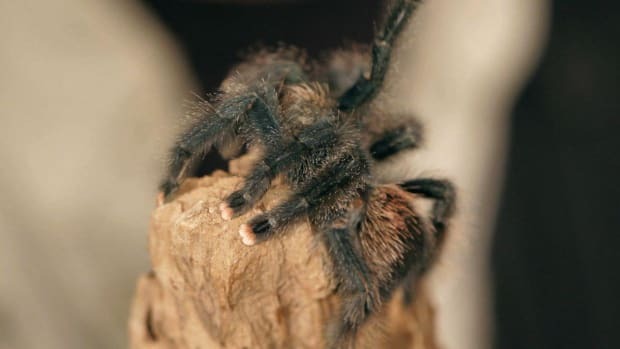 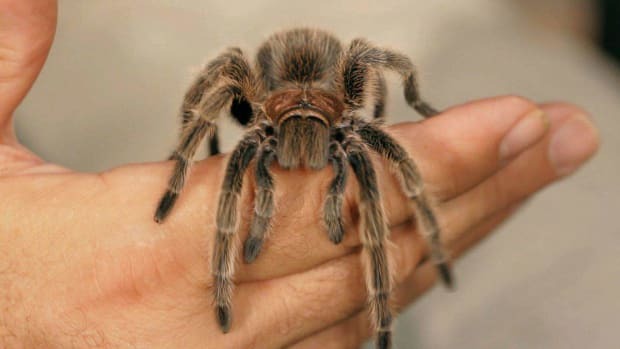 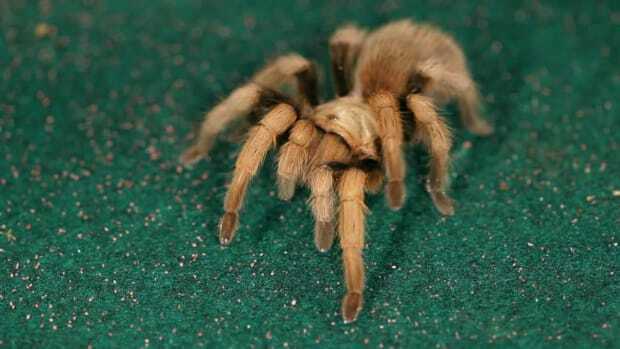 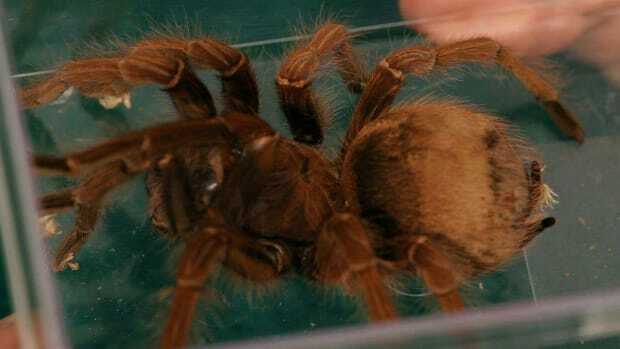 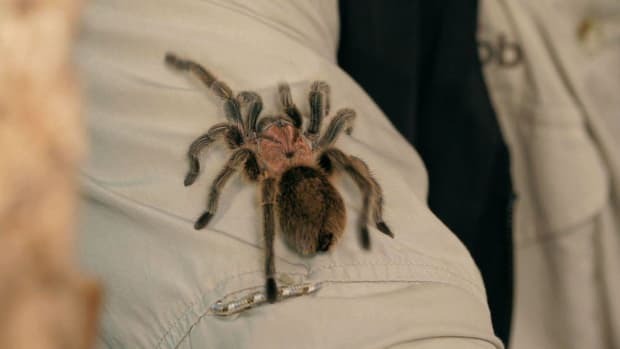 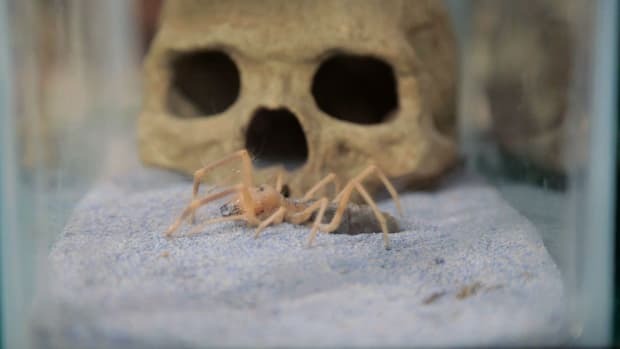 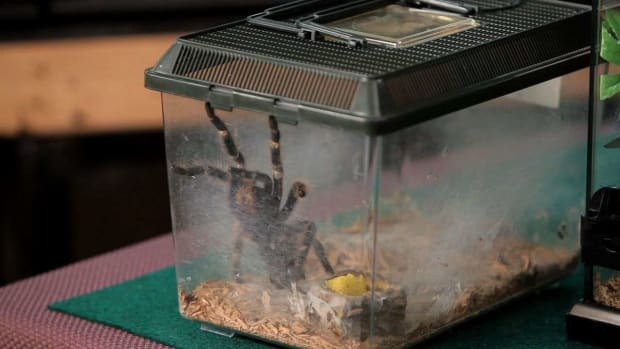 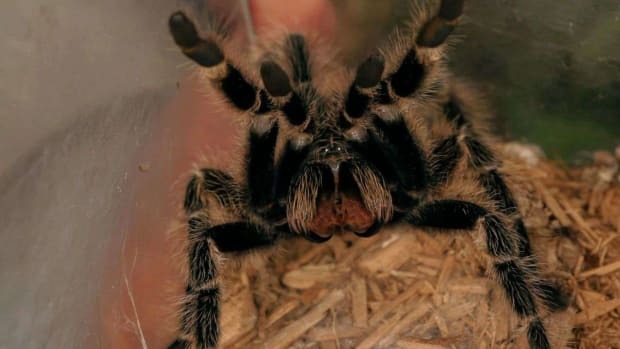 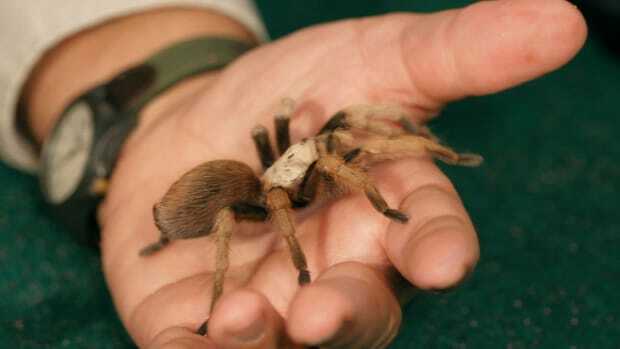 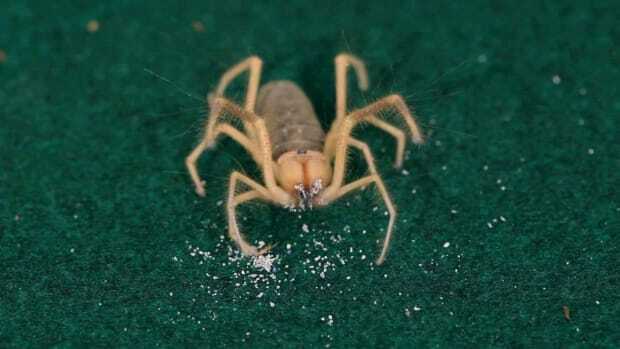 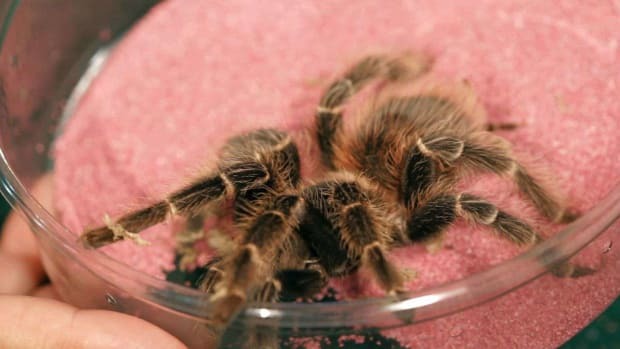 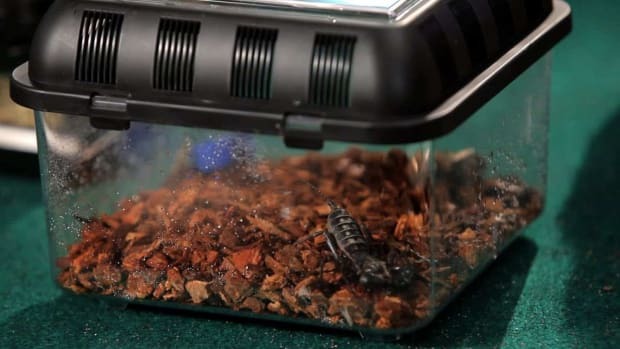 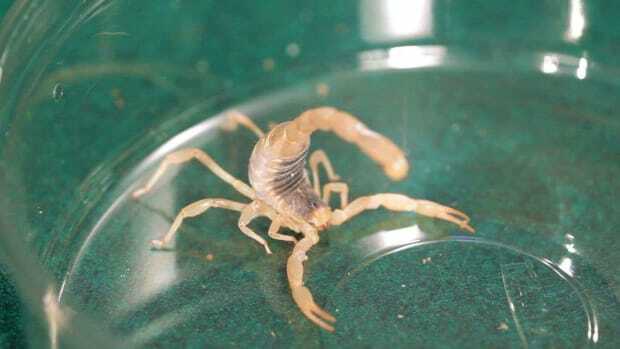 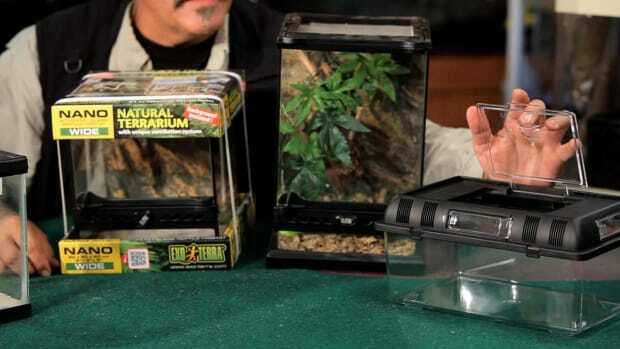 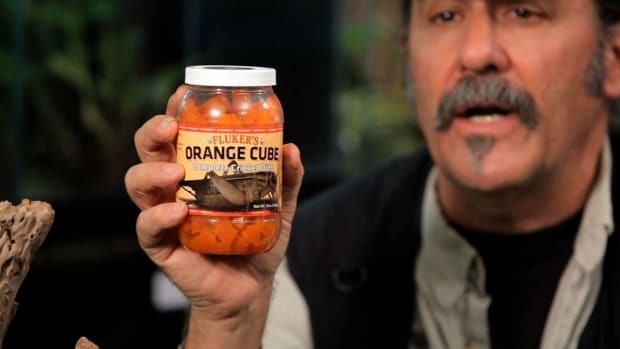 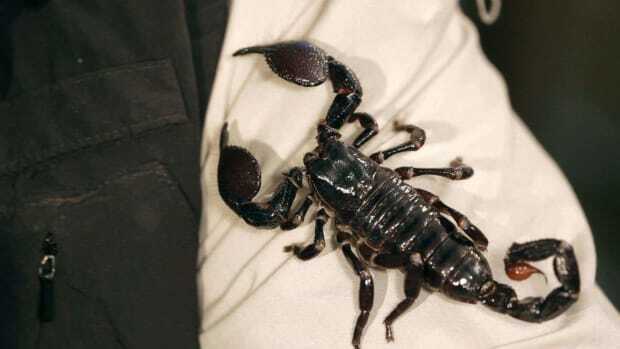 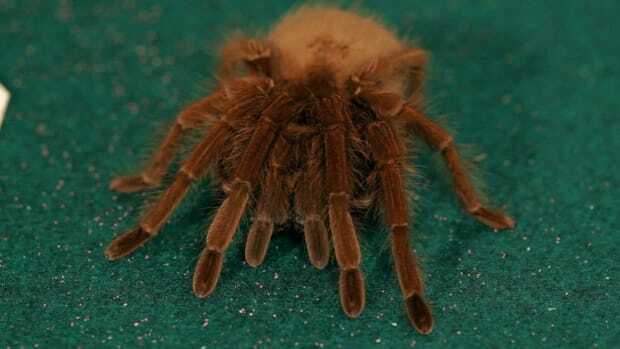 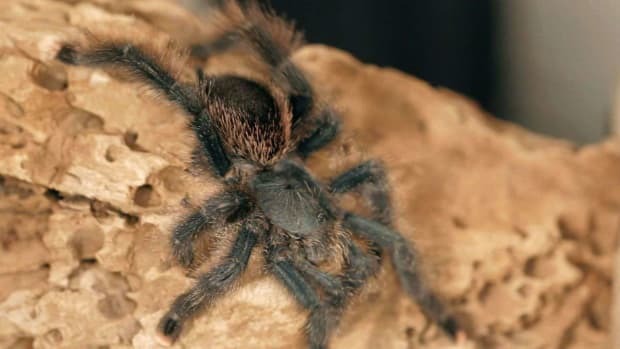 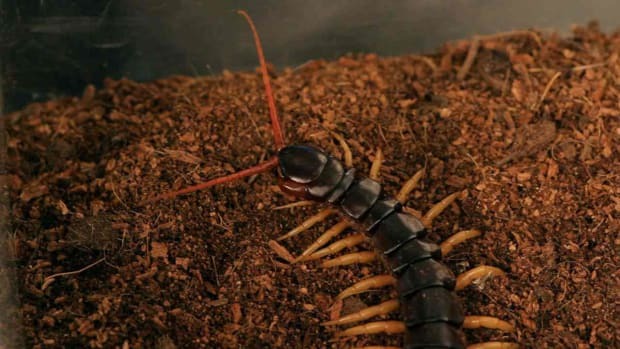 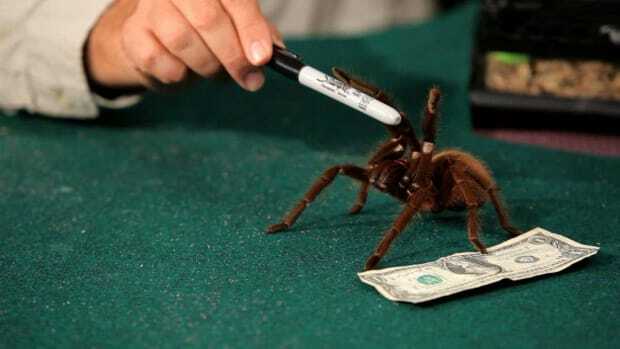 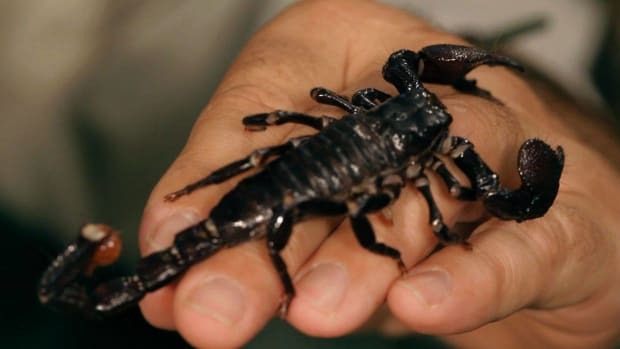 Learn if tarantulas and scorpions make good pets and how to take care of them in these Howcast videos featuring Jungle Bob. 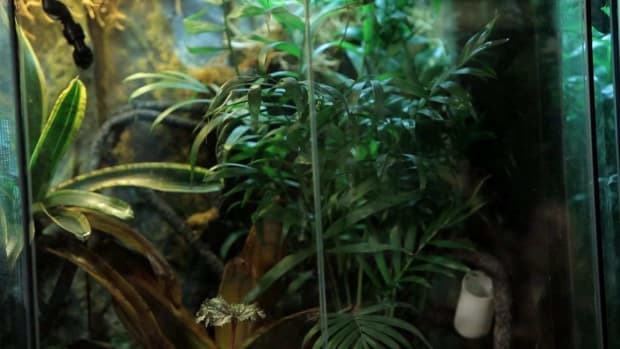 Jungle Bob is the owner of Jungle Bob's Reptile World, "The Coolest Store in New York." 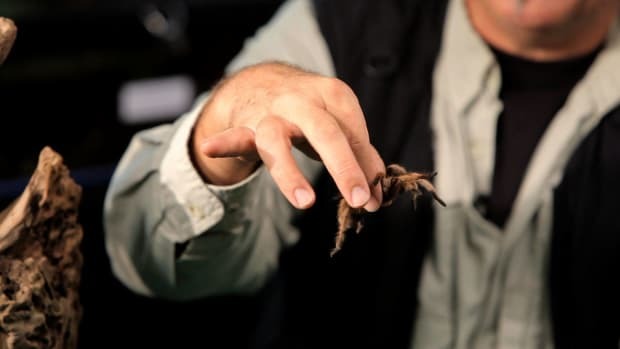 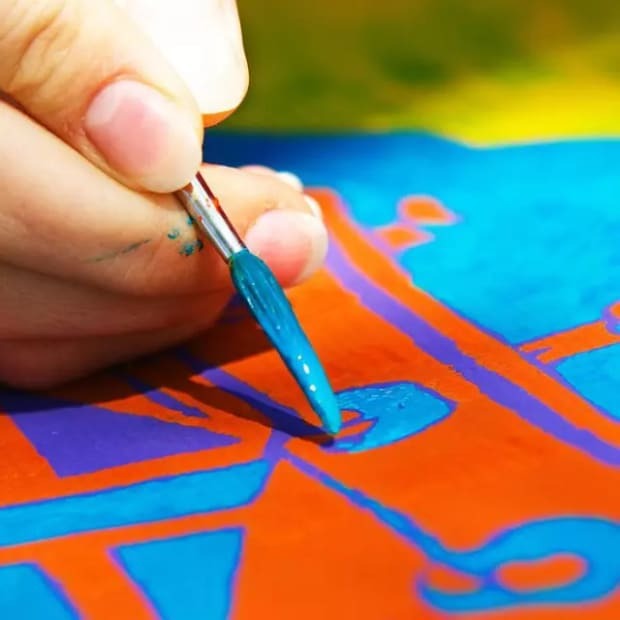 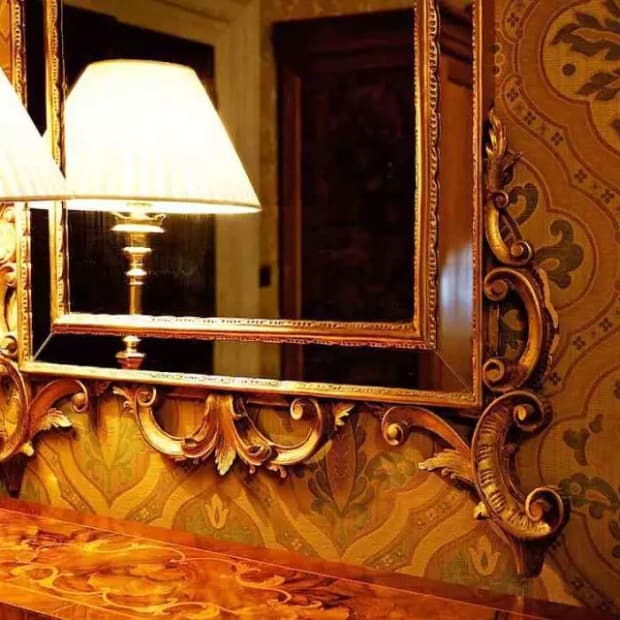 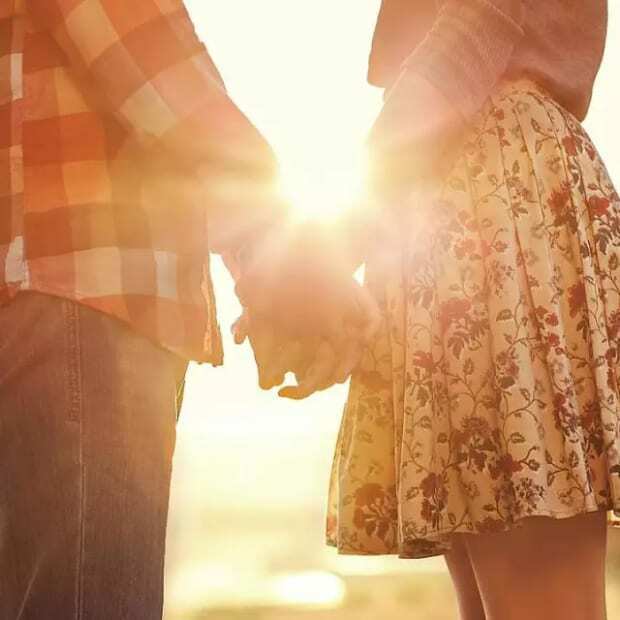 He is an inveterate traveler with over 40 trips to tropical rain forests as well as a wildlife educator who communicates the wonders of our natural world to all ages.